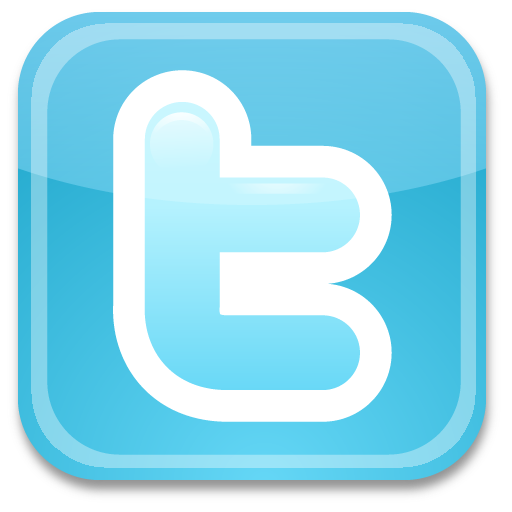 Great buy for silver bullion investors. 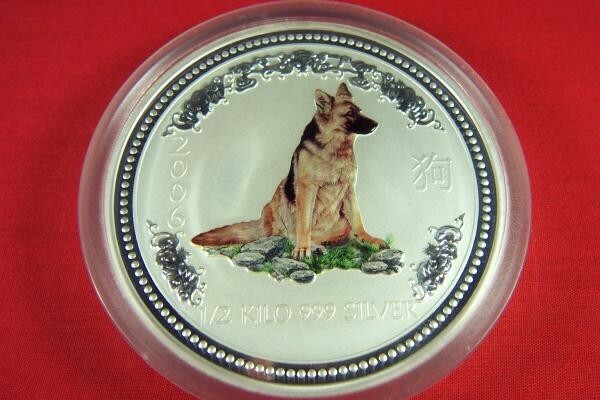 Rare 1/2 KILO Colorized Year of the Dog Perth Mint Silver Coin - Proof. This is a very beautiful silver bullion coin. 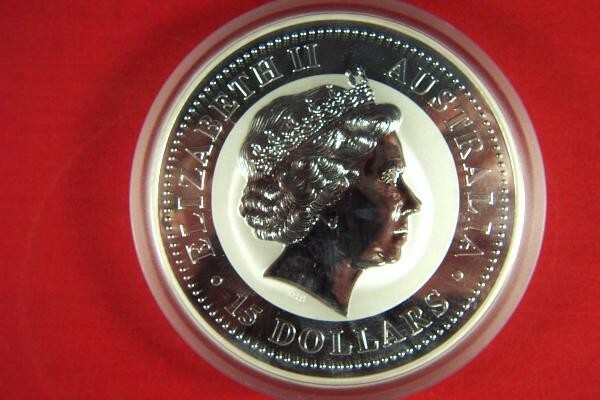 It is a collectible silver proof coin minted by Perth Mint in Australia in 2006. It is very rare and almost impossible to find any for sale as there were only 785 of them minted. Talk about Rare! I Googled it and there are none for sale that I could find anywhere. It weighs 1/2 Kilo, which is 16.075 Troy Ounces of .999 pure silver. It is in brilliant uncirculated condition. It makes a wonderful conversation piece, as well as a great investment, as many believe that silver prices are going to continue to explode upwards in the future. Overall size is 3.375" round and 7/16" thick. Comes in a protective plastic capsule.